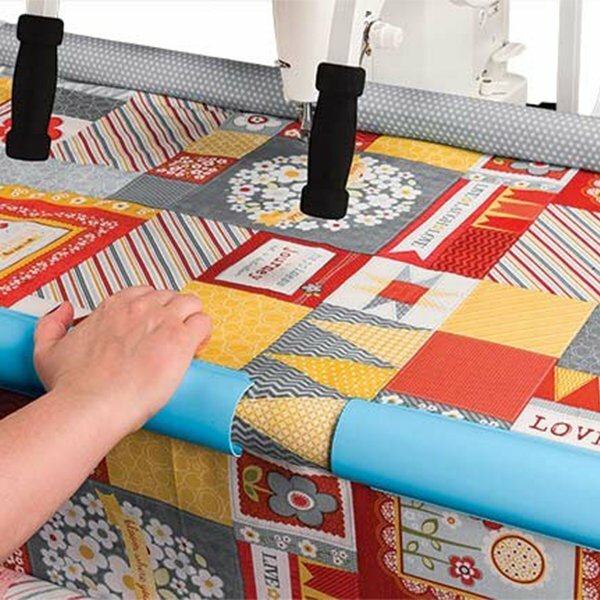 The idler rail allows the quilt to collect on the take-up rail at a higher position so you don't have to stop quilting to adjust your roll of fabric. 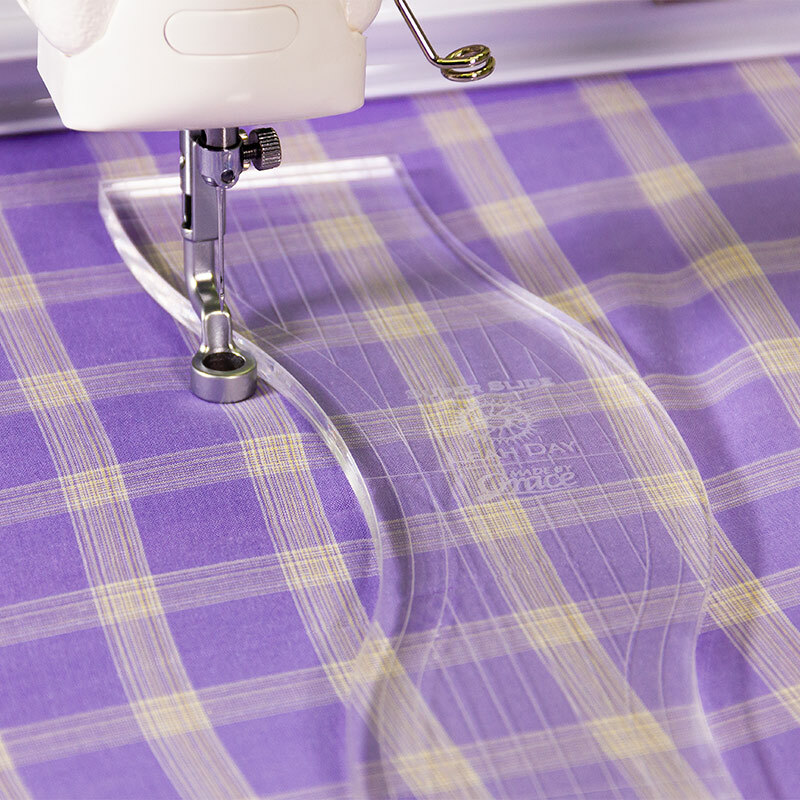 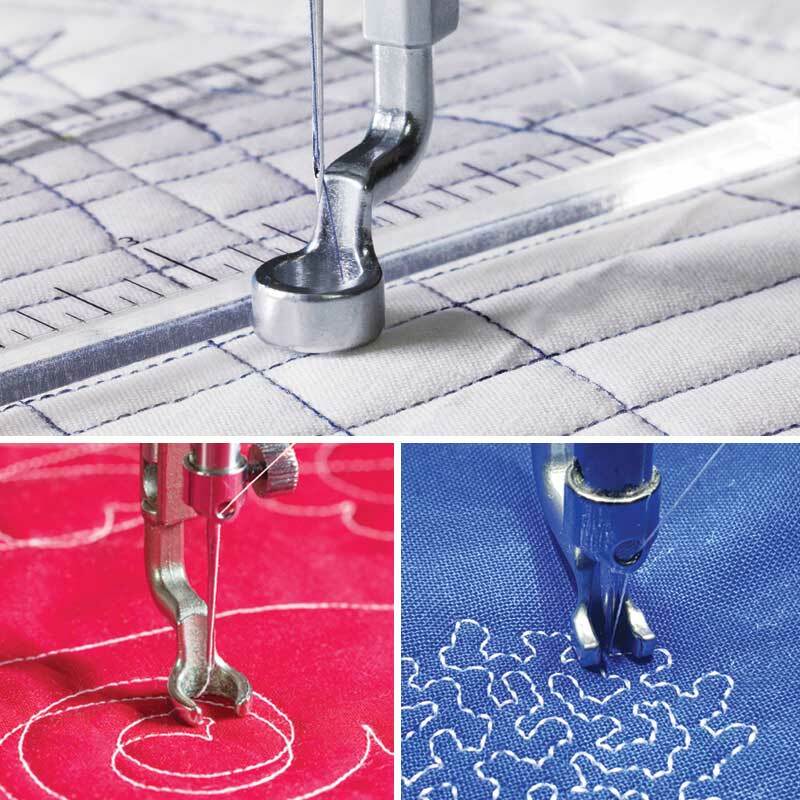 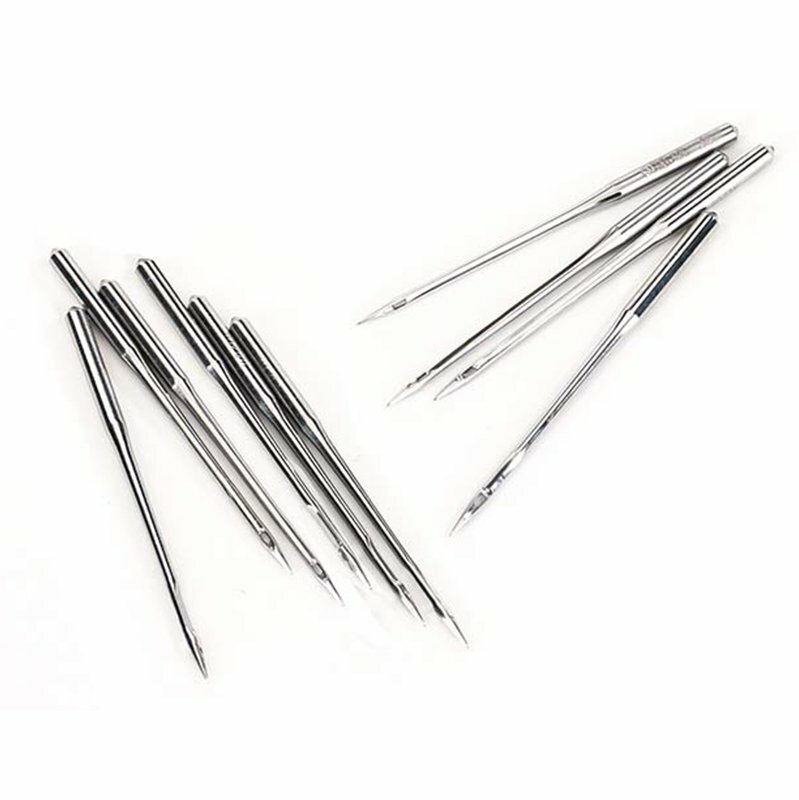 Note: This accessory should only be used with longarm or midarm quilting machines. 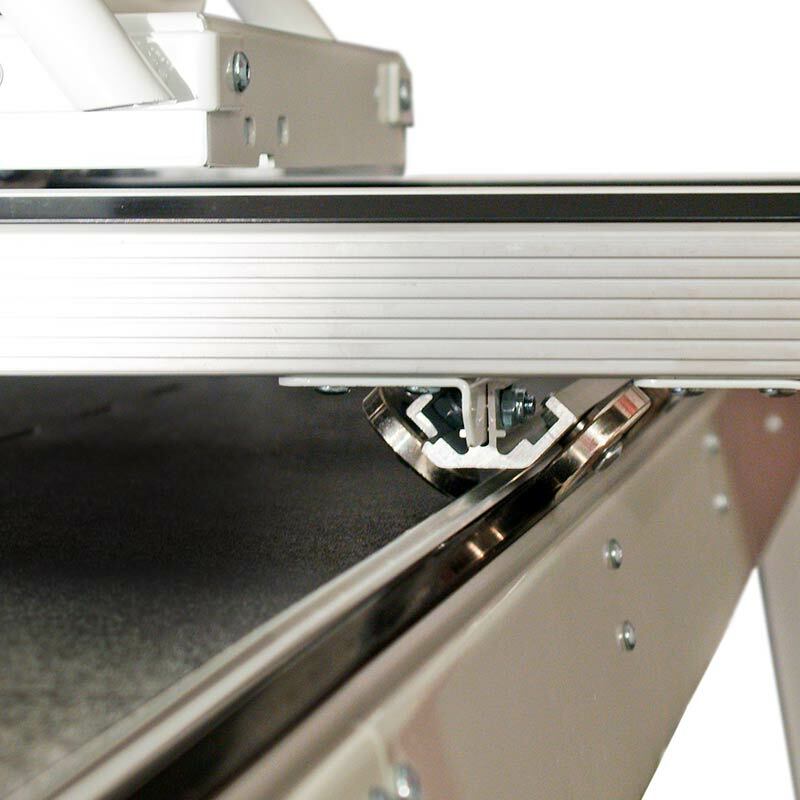 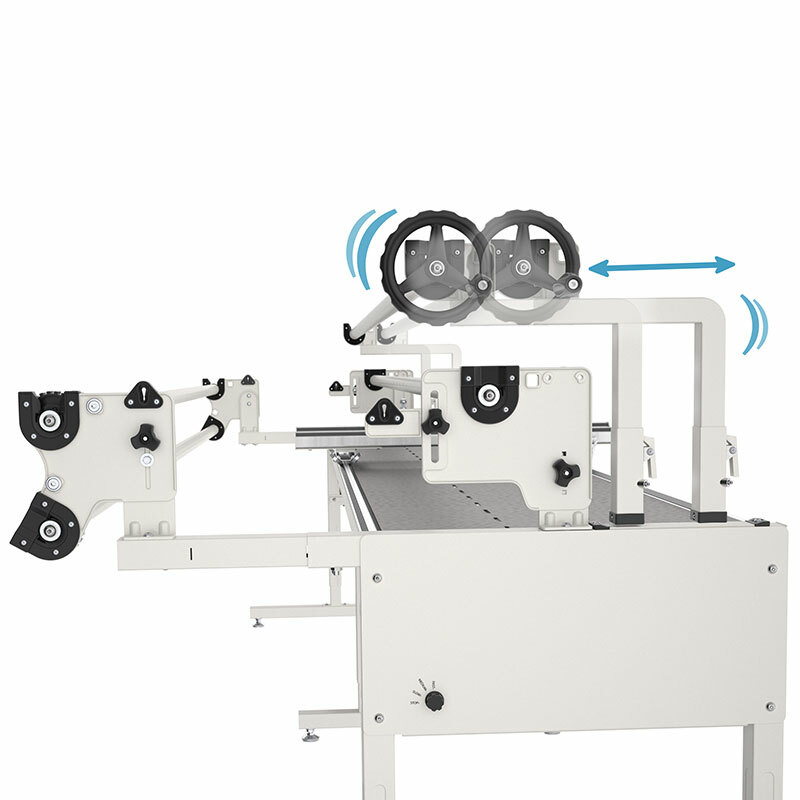 Small-arm machines may not have enough vertical throat space to use this rail.